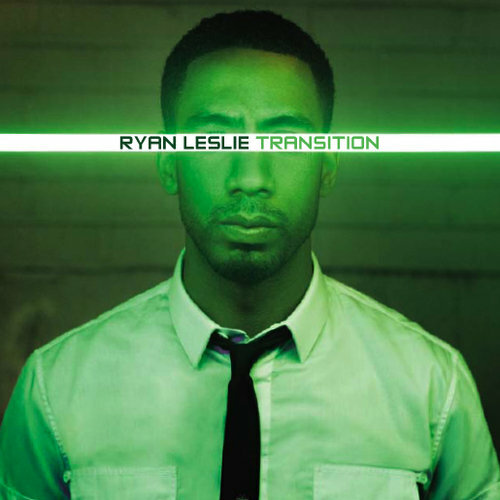 Ryan Leslie has premiered his new album, “Transition,” exclusively on imeem before the album hits stores. Leslie’s sophomore album goes on sale November 3rd. Hit the jump for the stream.